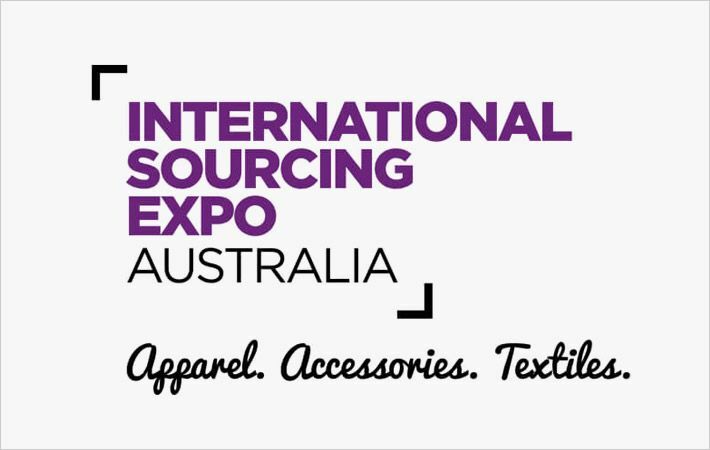 The main purpose of Australian International Sourcing Fair is to providing the supply chain management and to extend the production capabilities for manufacture and supplier in the australian field. The event will be take place at the Melbourne Exhibition and Convention Centre. 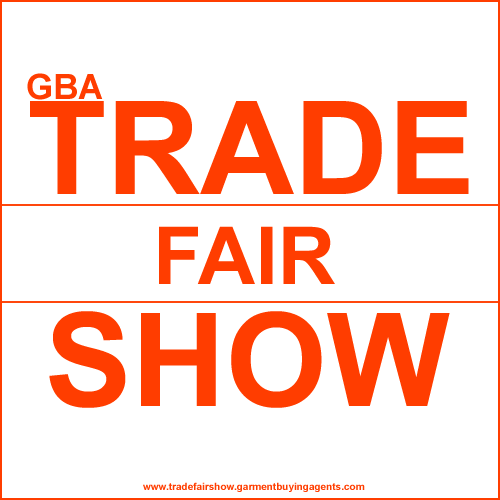 The unique Fair that offers a wide choice in term of products on display and suppliers from various countries. 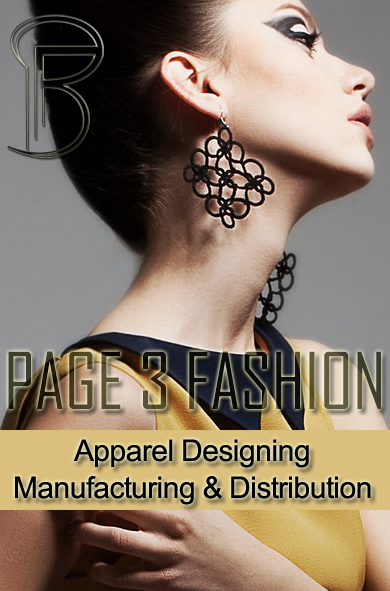 Profile for exhibit includes Manufacturers, exporters, distributors, traders and suppliers from textile to apparel including fibres, components & accessories, lace, safety, swimwear, knitwear, fashion accessories, handbags, homewares, bedding, manchester, jewelery, workwear, leather goods, etc. Level 2, 267 Collins, Melbourne, Australia.